Today, we learned a little more about why. 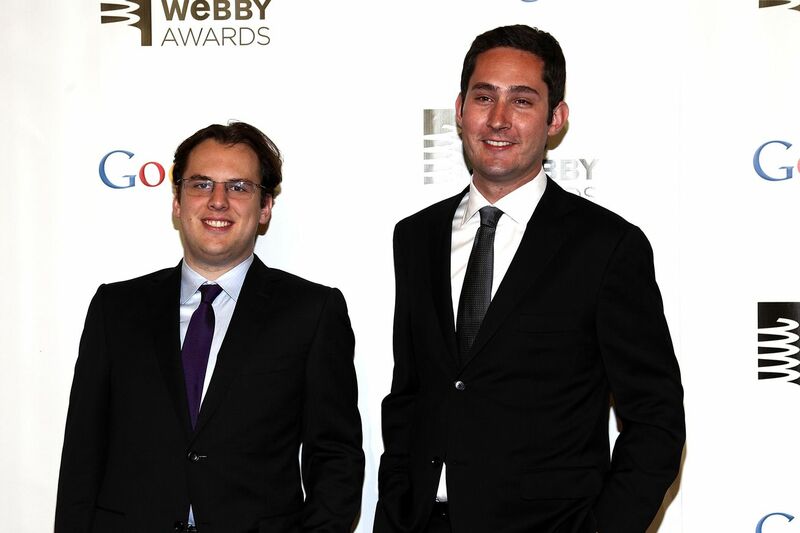 Facebook CEO Mark Zuckerberg and Instagram co-founders Kevin Systrom and Mike Krieger didn’t agree on the app’s future, and that’s why the duo left the company last September, according to a Wired cover story about the past 15 months at Facebook. A few days later [Zuckerberg] asked his head of growth, Javier Olivan, to draw up a list of all the ways Facebook supported Insta­gram: running ads for it on the Blue App; including link-backs when someone posted a photo on Insta­gram and then cross-published it in Facebook News Feed; allowing Insta­gram to access a new user’s Facebook connections in order to recommend people to follow. Once he had the list, Zuckerberg conveyed to Insta­gram’s leaders that he was pulling away the supports. Facebook had given Insta­gram servers, health insurance, and the best engineers in the world. Now Insta­gram was just being asked to give a little back—and to help seal off the vents that were allowing people to leak away from the Blue App. Once Systrom returned from paternity leave, he and Krieger decided to make it a permanent decision, and the pair left the company. The news leaked to The New York Times before Instagram’s communications team had any idea of the news, and although the pair were cordial in their following statements, a story emerged that they left because of design and functionality disagreements with Zuckerberg. Wired specifically cites Systrom and Krieger’s aversion to hamburger menus, or icons that unfold to reveal a variety of options. The hamburgers have overtaken the app since the pair’s departure. In just the last year, Instagram has changed and added significant functionality. Profiles have been redesigned to feature more ways to contact businesses, with up to six options displayed. In December, the company accidentally pushed new navigation live that would made the feed horizontal instead of vertical, which the company chalked up to a “bug,” but also could have suggested that the company is experimenting with new ways to get users to engage with the platform’s content. Instagram has also continued to push into longform content with IGTV, and recently started allowing users to publish their IGTV content on their feed, which drives up viewer count but also bogs the feed down with more content. On a smaller scale, the company added features like “close friends,” that lets users share their story content to a smaller group of curated people. More generally, Instagram seems to be going the way of Facebook. It wouldn’t be unsurprising to see Instagram launch event features, like its sister app, or even in-app games, which would be a nightmare. But again, if Facebook itself is falling out of popularity with users, there could be a world in which Zuckerberg somewhat abandons ship and pushes every Facebook feature onto Instagram to see what works.